Goodwill Industries in Sarnia was founded in 1933 as the Family Services Guild to supply food hampers to needy people. In 1959, the name was changed to include "Goodwill Industries". 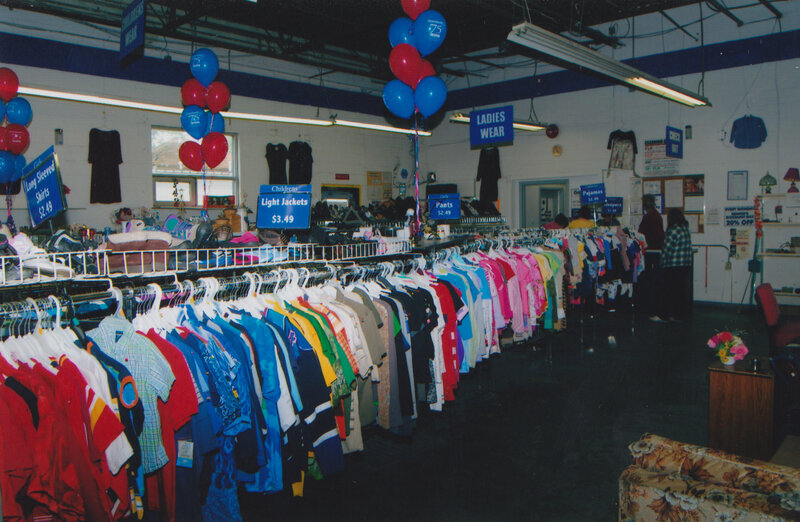 A thrift store was opened to provide work for men and women who collected, cleaned, repaired and sold used clothing and household items. 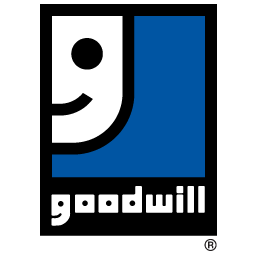 In 1973, Goodwill was incorporated as a non-profit organization, and became a member of a world-wide association of Goodwill Industries International. Today, Goodwill assists more than 2,500 individuals each year with educational and vocational training and job placement services through our Workforce Development initiatives. Revenues come from the sale of donated goods, industrial contracts, and salvage for underdeveloped countries. Other major sources of revenue are government grants and fundraising activities. Who Goodwill serves and what services we provide have changed dramatically since our founding in 1933. Goodwill has responded to the ever-changing needs of people in our community and adapted to insure our programs are relevant. Although Goodwill changed to meet community needs, one thing has remained the same. Our commitment lies in helping people become more self-sufficient through employment and training programs.